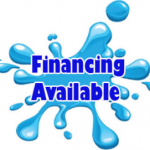 Please call us toll free 1877 477 5452 with any questions !!! 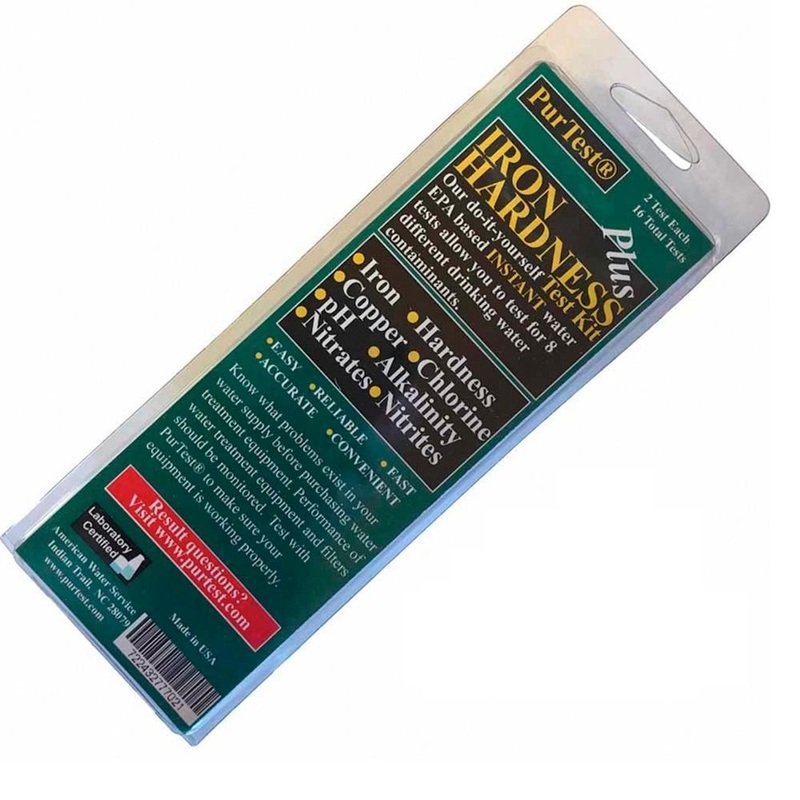 Be sure to add 5 to the hardness for every part of iron in the water. 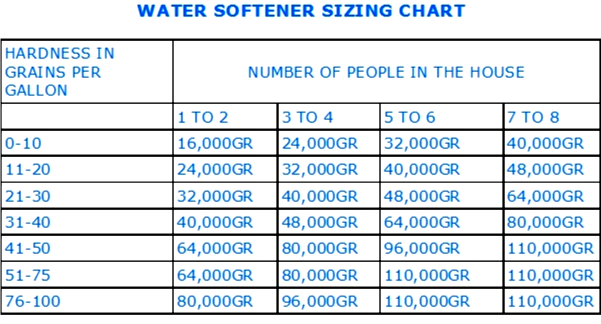 The water softener sizing chart is a great reference for sizing a new water softener. It is important to get the correct size water softener for performance, efficiency as well as longevity of the water softener. There are many shapes and sizes. 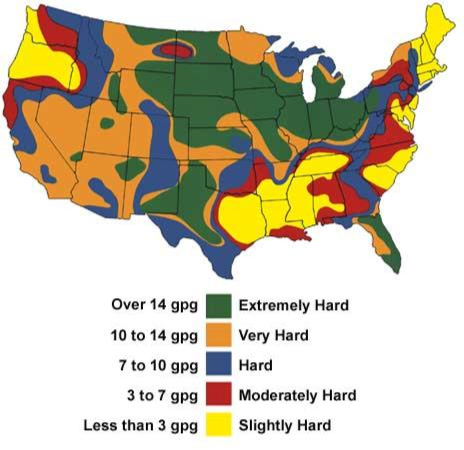 But the sizes are determined in grains which can be defined in grains or k.
The most common sizes for residential city water range from 16,000 grains (16k), 24,000 grains (24k), 32,000 grains (32k), 40,000 grains (40k), 48,000 grains (48k) & 64,000 grains (64k). 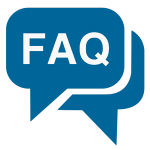 The most common sized water softeners for residential well water include 48,000 grains (48k), 64,000 grains (64k) and occasionally 80,000 grains (80k).